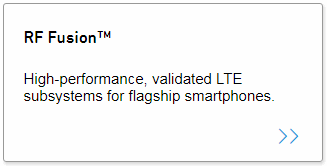 Mobile devices drive our connected world. 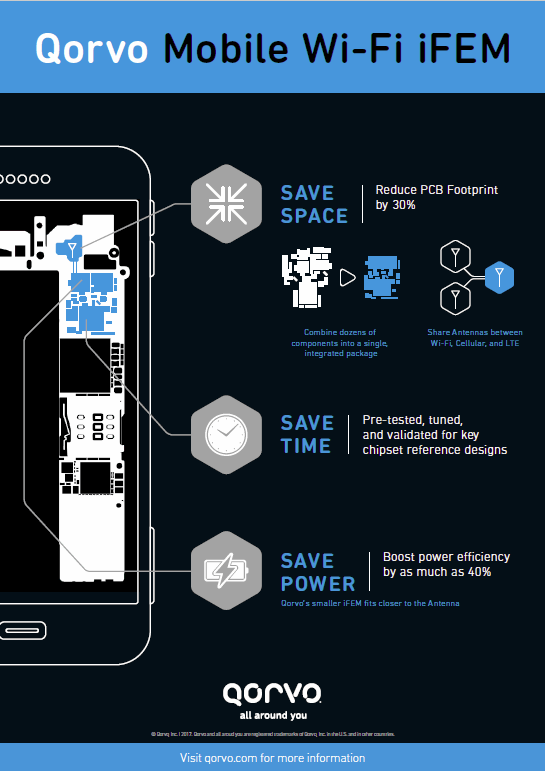 Qorvo's RF solutions allow your next-generation mobile devices to deliver the experience that consumers expect. 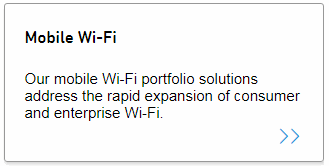 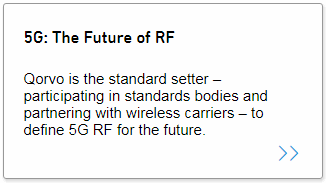 The demand for reliable mobile broadband requires the continual evolution of RF technology. 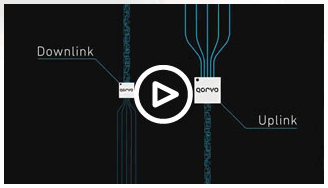 Leveraging our expertise in core RF solutions, Qorvo is at the forefront of Solving RF Complexity™. 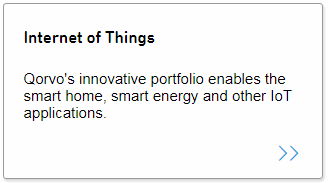 devices with the capability to meet the growing need for data. 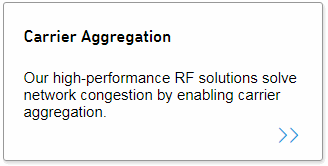 like 3GPP, to develop compliant RF solutions. 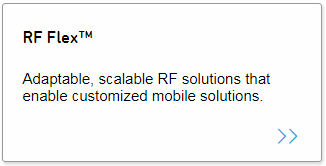 We rely on systems expertise and years of experience to offer a comprehensive portfolio of RF solutions. 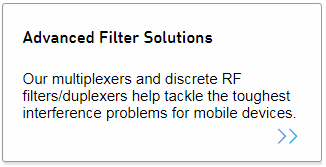 evolving RF solutions. 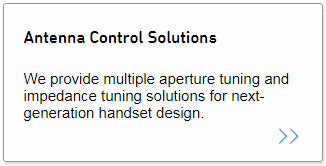 We optimize solutions to meet your handset design needs and maximize RF performance.